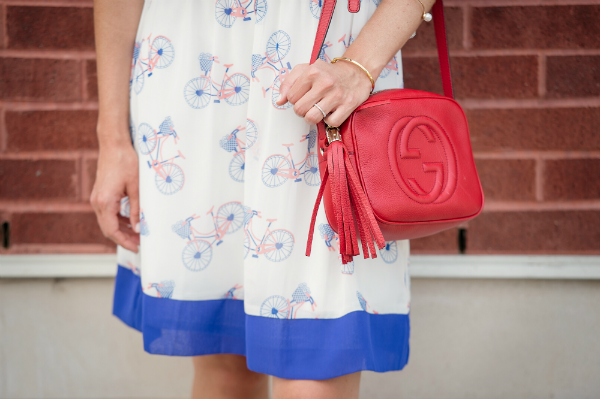 This is such a cute and fun outfit! 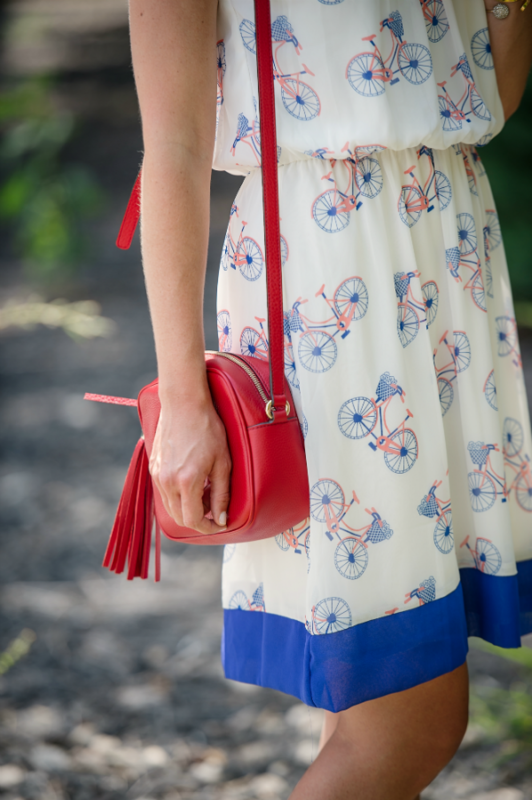 I love the little bikes all over your dress and that bag! So pretty. Gorgeous! I absolutely love your shoes! Such a pretty outfit!